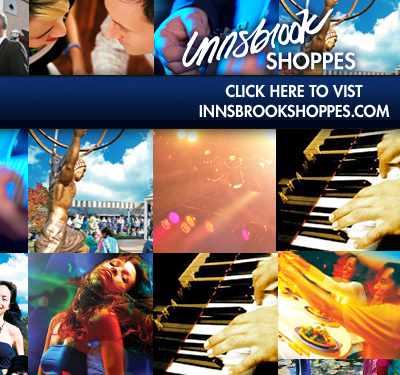 Innsbrook After Work: Your spot to wind down, chill, listen to live music, have a beer and socialize. You made the right decision - You have entered the world of music and more. 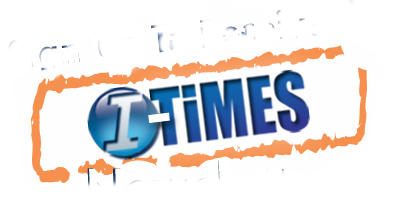 See what's going on at the Innsbrook Shoppes!